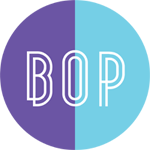 Sign up to be a B.O.PPER! If you are interested in registering for our classes please complete our online enquiry form. 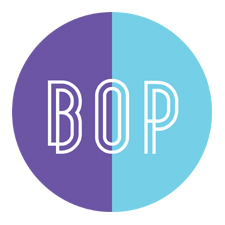 B.O.P offers an eclectic variety of dance classes that attract and cater for B.O.PPERS of all ages. Our aim is to provide a fun, highly energized and educational environment for your children to learn the art of dance and all its forms. Our offering includes Ballet, Street Jazz, Tap & Modern. With classes in North West London, Hertfordshire and Essex, we pride ourselves in being a young and exciting Dance School with our fingers and toes constantly on the pulse! All our classes have set targets and at the end of each term our BOPPERS receive special treats for reaching their goals.